Angel MedFlight holds the National Accreditation Alliance Medical Transport Applications (NAAMTA) certification. Angel MedFlight holds the National Accreditation Alliance Medical Transport Applications (NAAMTA) certification for its exceptional quality management systems and commitment to continual improvement. 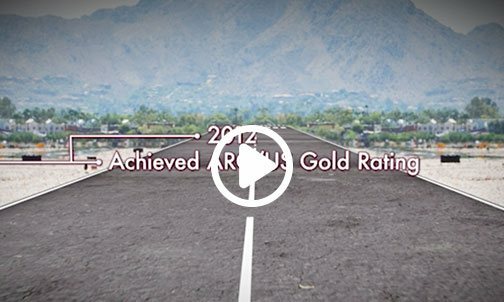 This prestigious accreditation sets Angel MedFlight apart from other air medical transport providers. 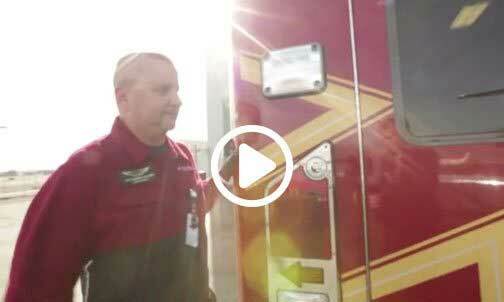 NAAMTA's certification validates Angel MedFlight's integrity and safety. 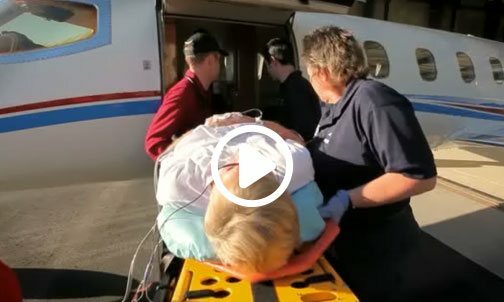 As you select an air ambulance provider to transfer your patient or loved one, you can be confident that Angel MedFlight adheres to the highest standards of patient care. NAAMTA's auditors verify Angel MedFlight's excellence in safety, patient care, and aviation operations through a comprehensive application process and an on-site inspection. Since 2015 Angel MedFlight has been a NAAMTA Alliance Member, an honor only extended to air ambulance providers who have earned this accreditation. Choose Angel MedFlight and choose a highly-qualified team dedicated to the care and safety of patients. NAAMTA is a leader in accreditation for the medical transport industry, offering procedures that include guidelines for developing a quality management system focusing on transport safety, patient care and continuous improvement. 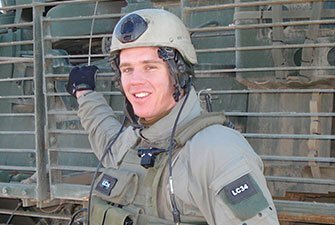 NAAMTA accreditation is recognized by the United States Department of Defense. NAAMTA is the only medical transport accreditation organization with an ISO 9001:2008 Certified Quality Management System. This additional level of accountability increases the transparency of NAAMTA's evaluation process, ensuring quality and compliance. For more information, go to www.NAAMTA.com. 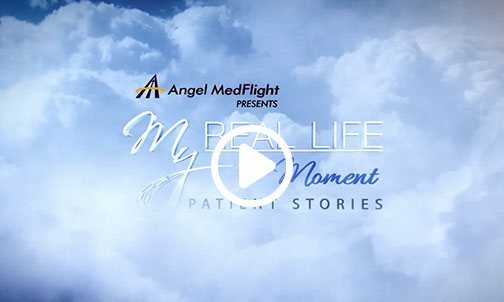 "We congratulate and recognize Angel MedFlight's employees for their unified commitment in providing high quality, patient-centric medical transport service. We acknowledge the efforts of Angel MedFlight for wanting to attain NAAMTA Accreditation because it reflects a dedication toward quality management and continuous improvement from a business perspective with equally valued efforts toward quality patient care and the safety of everyone involved in a medical transport,"
- Roylen "Griff" Griffin, NAAMTA Executive Director.